Focus on your core business. Leave the dirty work to us! Save expensive damage to your gutters and your home. This is our most requested service. Window cleaning is also what we do the very best. You want crystal clear windows to look through without any leftover streaks. We offer professional detailed window cleaning inside and out. Allow us to make you proud! Idaho is known for having dusty winds. Your vinyl siding, stucco, brick, or even cement will start to look dingy and unkempt. We have the best House washing equipment around and can help keep your property looking like new. Give us a call to show you just how clean we can keep your property. Gutter cleaning can often be a hassle for your home or your business. Keeping your gutters clean means many less problems in the future. Let us take care of it for you. Window cleaning is not always as simple and easy as it seems. When you want your windows cleaned right the 1st time, you call Ever Clear. 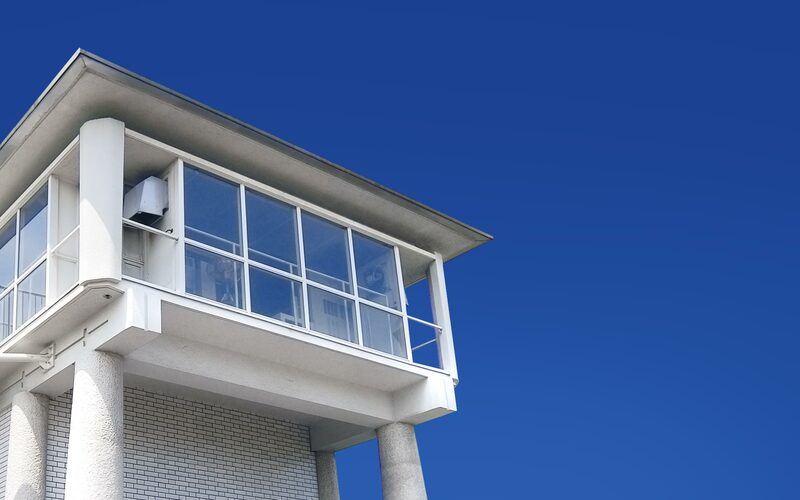 Why should you choose Ever Clear for your window cleaning needs? If you’re like most of our customers, you have a to-do list a mile long. While you are on the run, shopping for groceries, or working on a big project at work; life just keeps you busy. 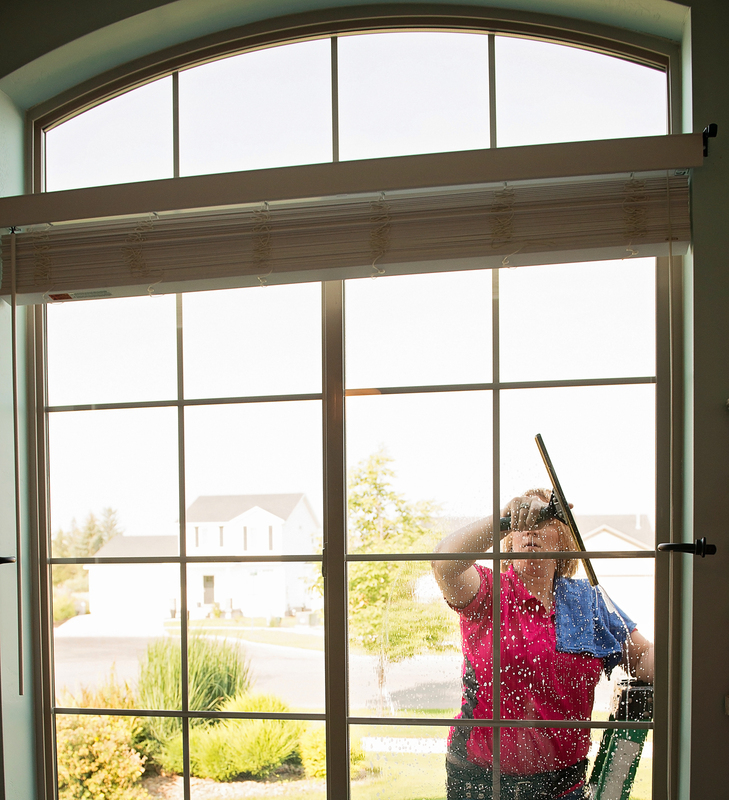 Cleaning the windows in your home is just something you don’t have time for. Let the professionals take window cleaning off your list. That’s us. Our #1 goal here at Ever Clear is the satisfaction of our loyal customers. We are a full service window cleaning company offering services to commercial and residential customers alike. Let us take the tedious task of enhancing the look of your business or home and make it worry free. Our professionalism and thoroughness will get the job done carefully and quickly every time. Our customer loyalty is based on trust and going beyond your expectations time and time again. We are confident that we will gain your trust and brighten your day! 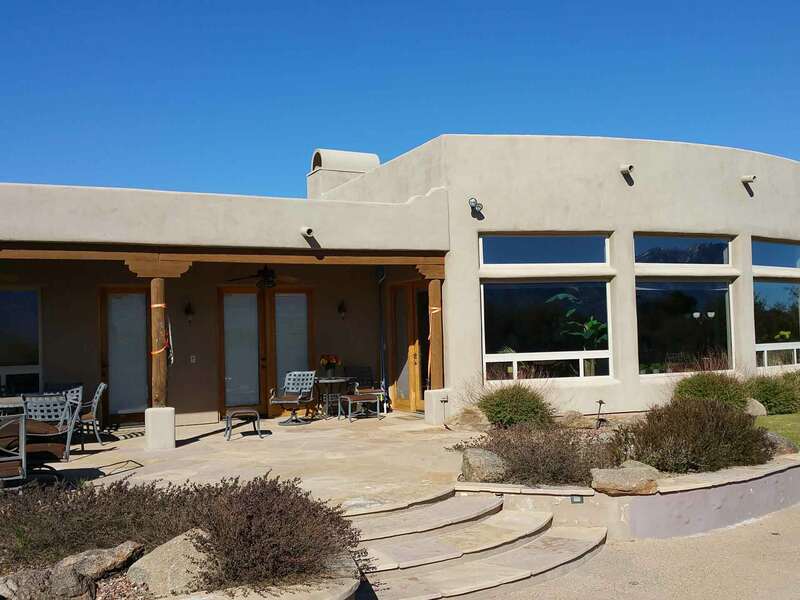 Clean windows can make a huge difference in the atmosphere of your home or business. They will enhance the appearance of a room, add beauty, as well as bring in natural sunlight to brighten your mood. Over time, windows can become damaged from hard water and mineral buildups. Window cleaning also helps your windows last longer. 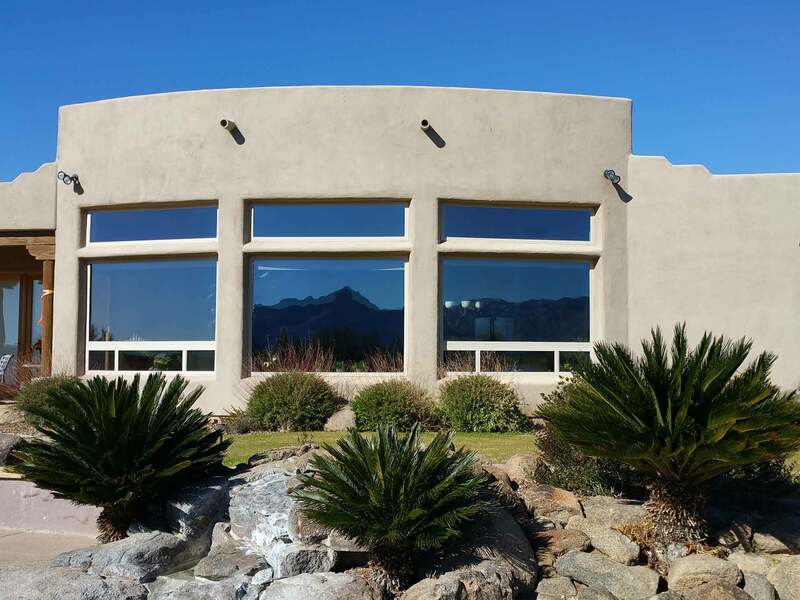 Allow Our Professional Window Cleaning Service To Impress You! We would love to earn your business. Give us a call and we'll come right over for a free estimate! We offer a total window cleaning package leaving your view and entire window streak free, and sparkling. Ever Clear Window Cleaning will do the job for you. We do not do it from the ground and we do not blow the debris all over your yard. House Washing is the best way to maintain your largest investment, your home! Biodegradable, long-lasting, and low-pressure exterior restoration services. The cleaning industry is quite big as there are different types of cleaning required depending on the shape and size of object or property. If you are interested in Ever Clear Window Cleaning, Don't wait ! GIVE US A CALL ! Whatever the state of your windows, we can make them shine! We are known for our high quality of service, while maintaining fair prices, and always making sure our customers are completely satisfied. © Copyright 2016 , Ever Clear Window Cleaning | Website Development by Arcane Marketing.